Some pictures were leaked on Facebook recently of the 2014 BMW X5, and it seems to be the real thing. Chinese toy model-makers Diecast Empire or Jadi Modelcraft posted the images on the social-networking site by mistake and were quick to take them off after realising their error. 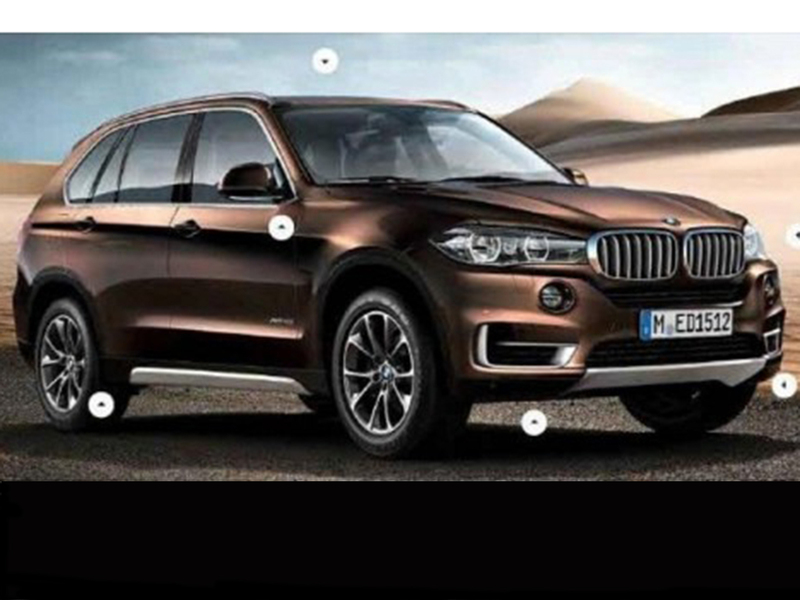 It certainly looks legit as the shape matches some of the spyshot pics out there of the new X5.